Imagine yourself enjoying the scents of lavender, the sights of pristine white sand beaches, and the wind blowing through your hair on a trolley ride all around a little-known island that has the feel of a remote resort town. 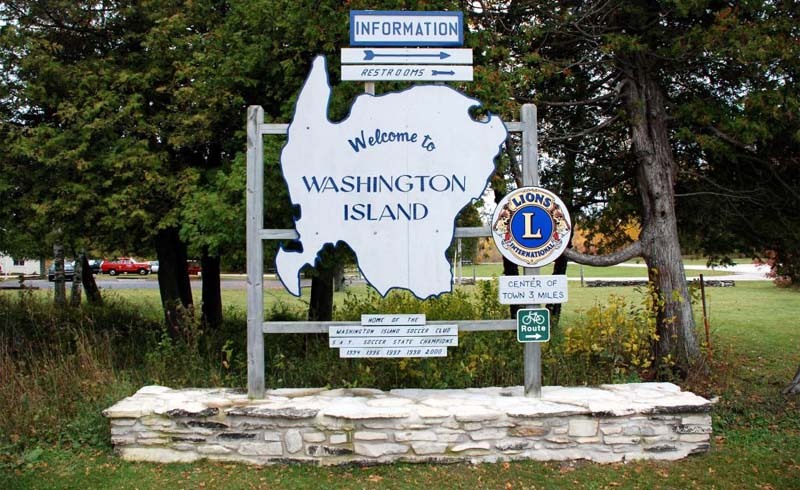 If that sounds up your alley, you'll want to head to Washington Island, Wisconsin. Picture this: The scent of lavender wafts by as you relax on the veranda of Fragrant Isle’s Le Petit Bistro. 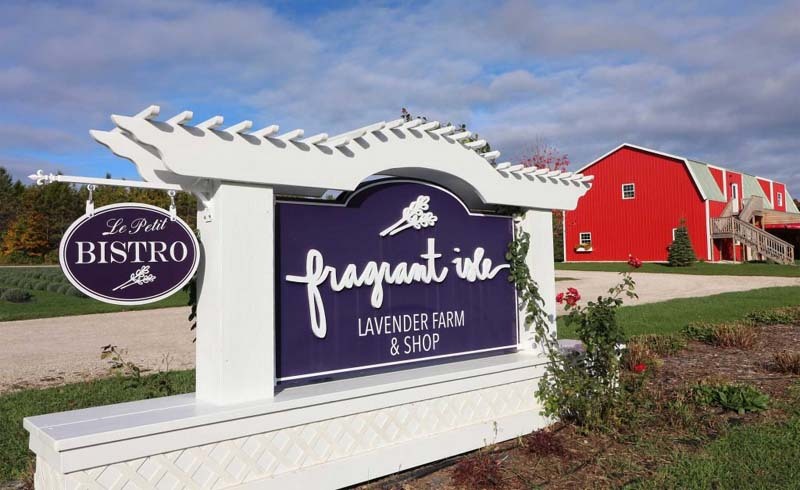 As you savor a delectable vegan sandwich and sip fresh lavender lemonade, you can watch the wind dance through the purple sea of the nearby lavender fields. They are so close you can reach out and touch them. This is only one of many unforgettable stops you can enjoy on Wisconsin’s Washington Island. 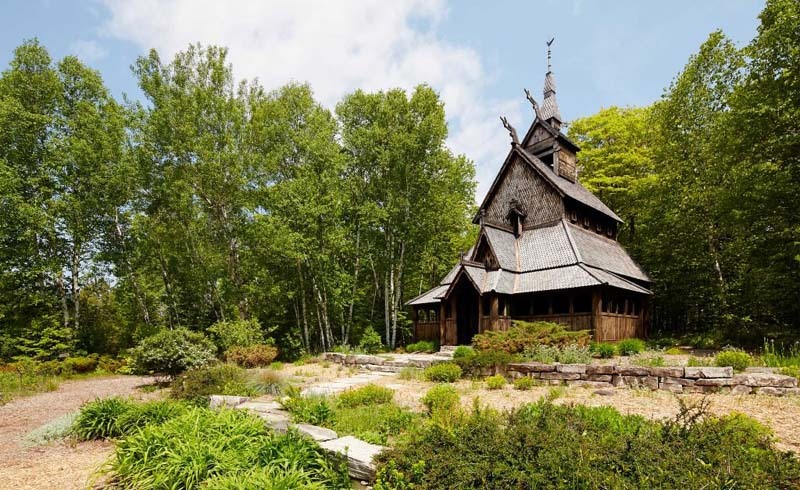 Located in Door County in northeastern Wisconsin, this 35-square-mile island packs a lot of beauty into one small community. The island is only five miles wide and six miles long, so you’re never far from the chance to have a fabulous time. Since most people haven’t heard of it, this charming, undiscovered treasure makes for an affordable haven for families to visit any time of year. Your trip to the island will begin when you drive or walk onto the ferry that shuttles visitors daily from Northport Pier to the island. On the journey over, the ferry takes you across Death’s Door, the water passage where the waters of Green Bay and Lake Michigan converge. (Don’t let the ominous name scare you. Its name comes from Native American stories about dangers that visitors to the area no longer face.) During the winter, the ferry is an icebreaker (literally), ensuring visitors can still reach their getaway year-round. Once on the island, you can climb the 186 steps to the top of the island and stand in awe of the pristine views of the shore and the water. Board the Cherry Train for an immersive, narrated tour of this island. Leave time to stop by the Washington Island Art and Nature Center, where you can see work from local artists in a historical building was once a schoolhouse. In the evening, take in a play or a special film screening at the Trueblood Performing Arts Center. You can stay on the island at Findlay’s Holiday Inn, a charming, rustic-style inn that’s not related to the famous chain. Be sure to request a room in the main building with a view of the Detroit Harbor. Don’t forget to take a stroll around the property and look for wildlife like deer and wild turkeys that can often be seen nearby. By now, you’re likely convinced you need to visit this picturesque island, but aren’t sure when. Here’s our advice: A summer getaway will allow you to catch the lavender plants in peak bloom (which lasts from mid-June to the end of August), while a fall trip (late September to mid-October) is the perfect time to see the autumn leaves.